Here is a sad news rounding up with good news this time around. The sad news is that this afternoon, glo redirect.glo.com host was blocked. 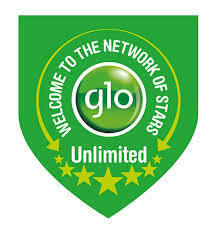 So guess the good is that, there's a new host you can use to rock back your glo unlimited free browsing by changing the formal redirect.glo.com host to www.gloworld.com. So for those finding it hard to configure theirs here is a configuration settings as well as screenshot guide to set up your anonytun and rock it back. 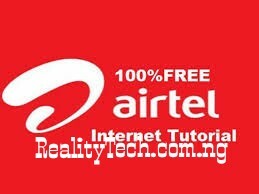 If yours is still not working feel free to drop your complaint and we would be glad to help you out. Don't forget to like, share and comment if yours is perfectly working.